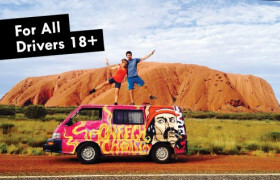 Looking for Campervans in Broome? 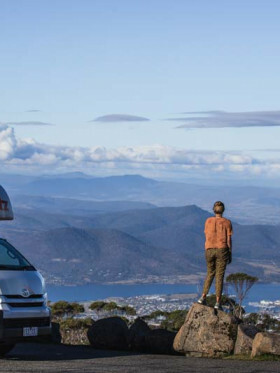 We review 12 local campervan hire agencies. 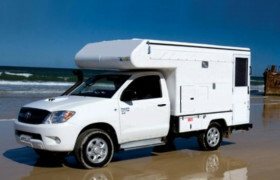 Looking for motorhome or campervan hire in tropical Broome? Broome is an oasis along the beautiful but rugged north western coast. 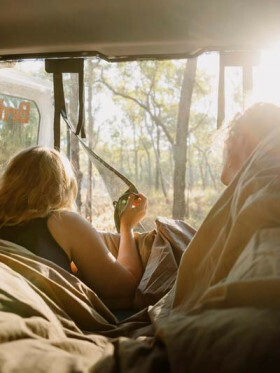 History, outdoor activities and access to the Kimberley make it a great starting point for any West Australian road trip. Compare prices and book now. Broome is the largest city in the north west of Australia. It lies on the coast of Western Australia, the Nations largest state. With a population of just 15,000 it is nothing more than a regional town, but it's location to The Kimberley region and it's position along the coast make it an important stopping point for tourists. 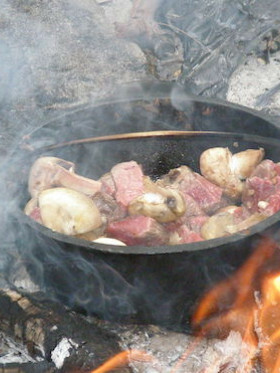 In fact, in the high tourist season, the population can triple to 45,000 people. 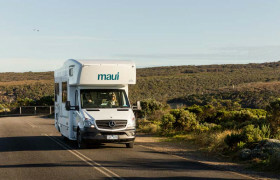 There are a surprising amount of campervan and motorhome rental companies with branches is Broome considering it' size but most will charge a hefty one way fee if you choose to commence or end your adventure there. 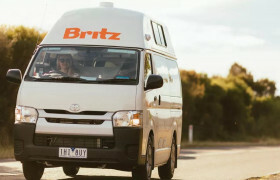 The most popular routes for campervan and motorhome travel out of Broome is west along the coast to Perth or east and on to Darwin. 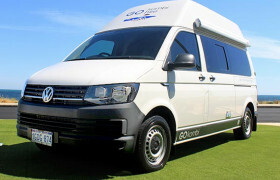 Go Kombi is part of Go Camper which, apart from these little beauties, also offers “normal” campervan and motorhome hire in Perth. 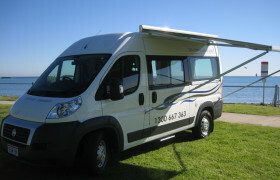 Boomerang Campers is a small company offering campervans that are clean, comfortable and affordable. 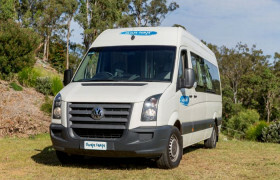 They have depots in Perth, Adelaide, Broome, Cairns, Darwin, and Sydney. 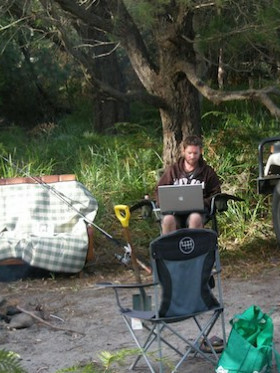 Go Camper is a family run business, with its head office in Perth, Australia. 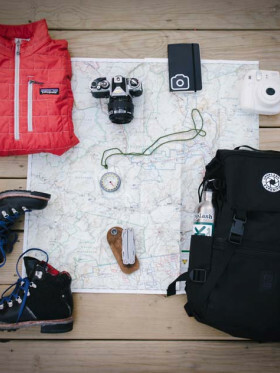 They also have offices in Broome and Darwin, meaning they cater travelers that want to tour the Western Australia coast, the Pilbara, the Kimberly or explore places in the Northern Territory. 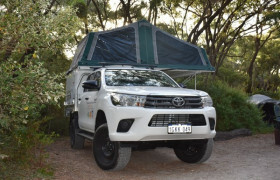 Offering convenience through their multiple depot locations in Australia, RedSands Campers specializes in premium 4WD campers. 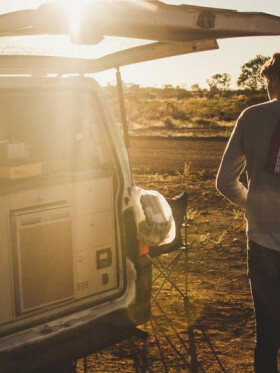 Experience some outback adventures from Perth to Broome to Darwin with a 4WD vehicle from Broome & Beyond. Designed for off-the-road trips, rentals now come with solar panels for energy conservation.